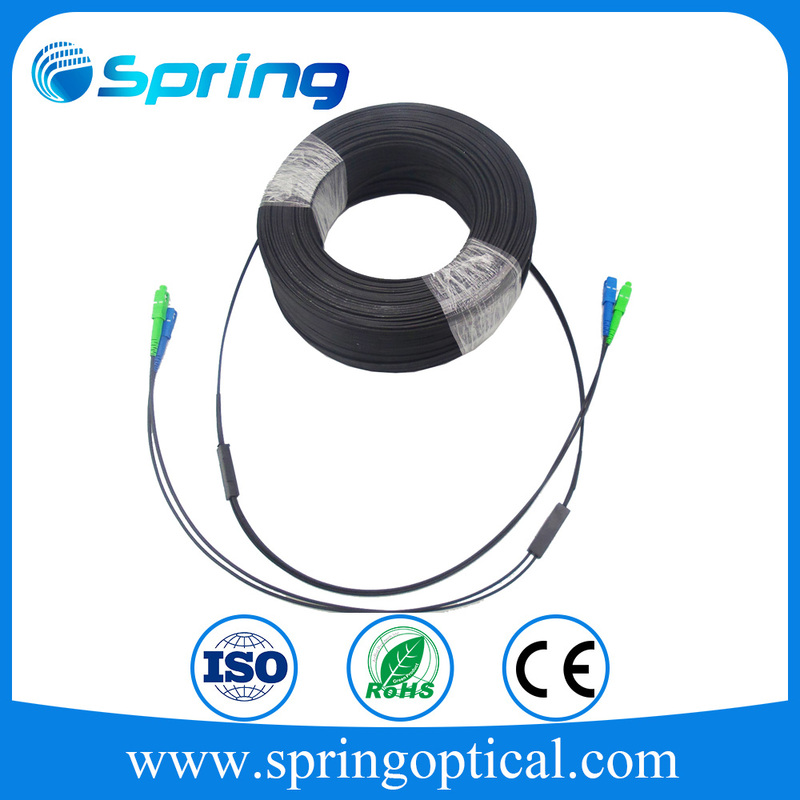 For use in permanent connections between patch panels and incoming cables / single blown fibres. 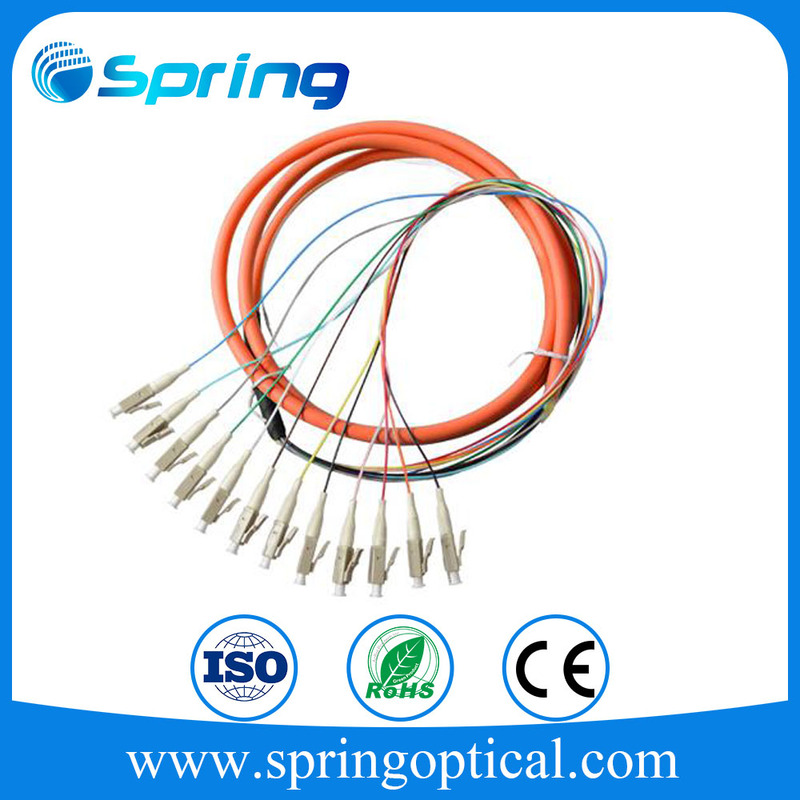 Pigtails are pre-constructed with connectors. 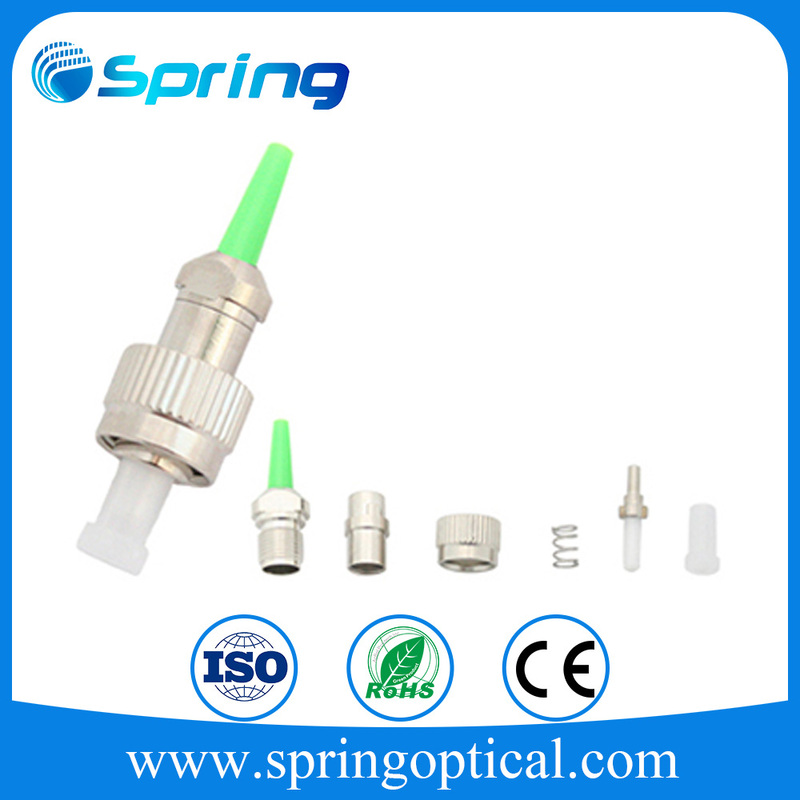 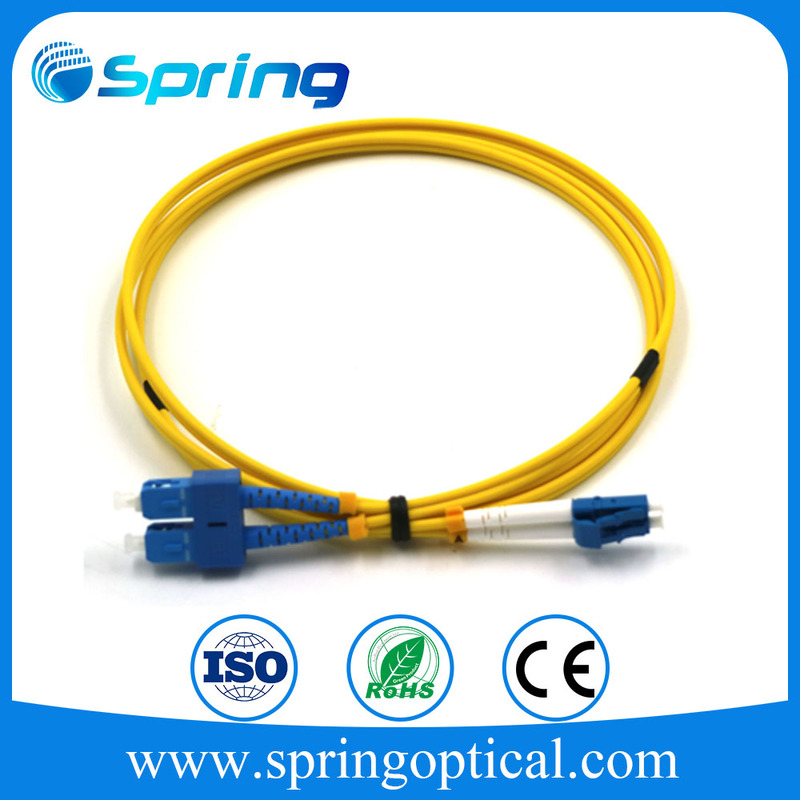 Connector option ST. Based on 900μm tight burred cores and suitable for internal use only inside suitable Fibre Management Systems. 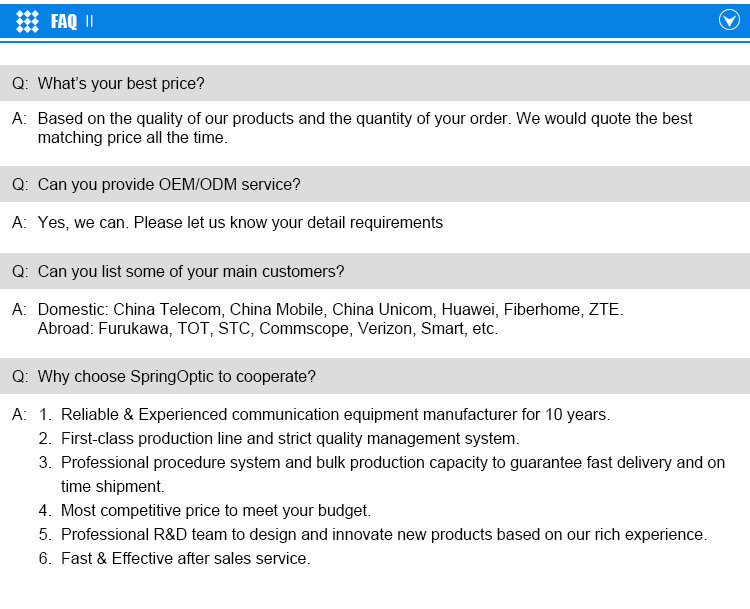 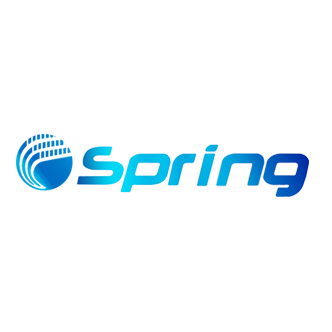 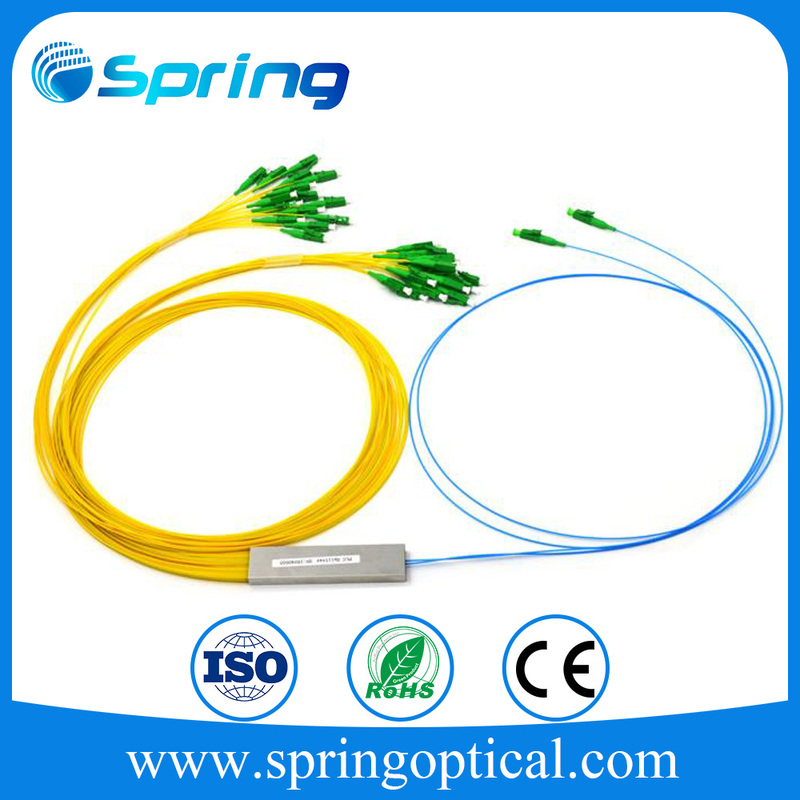 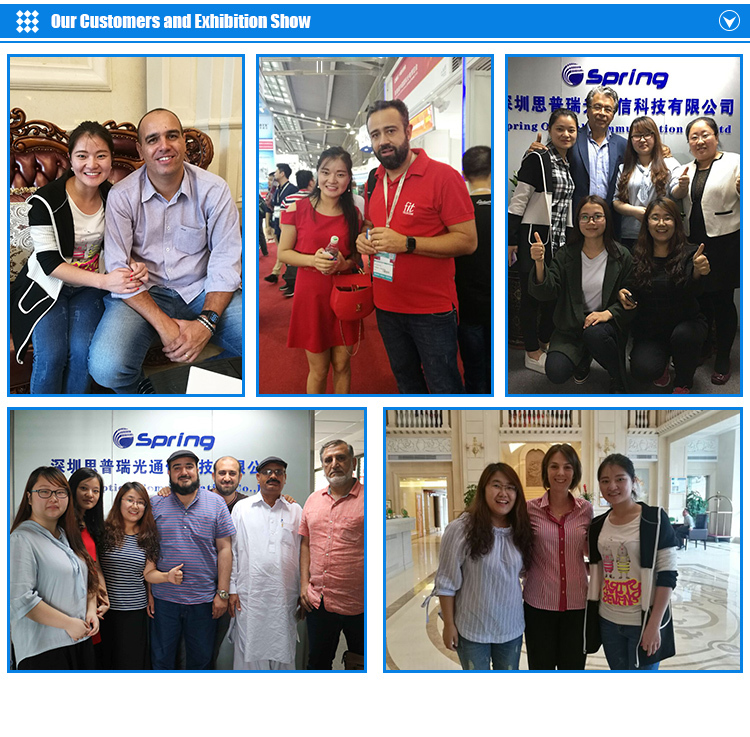 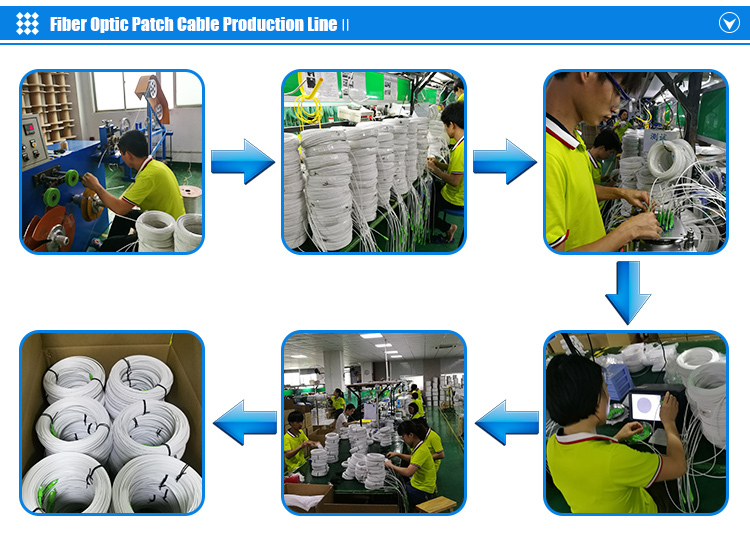 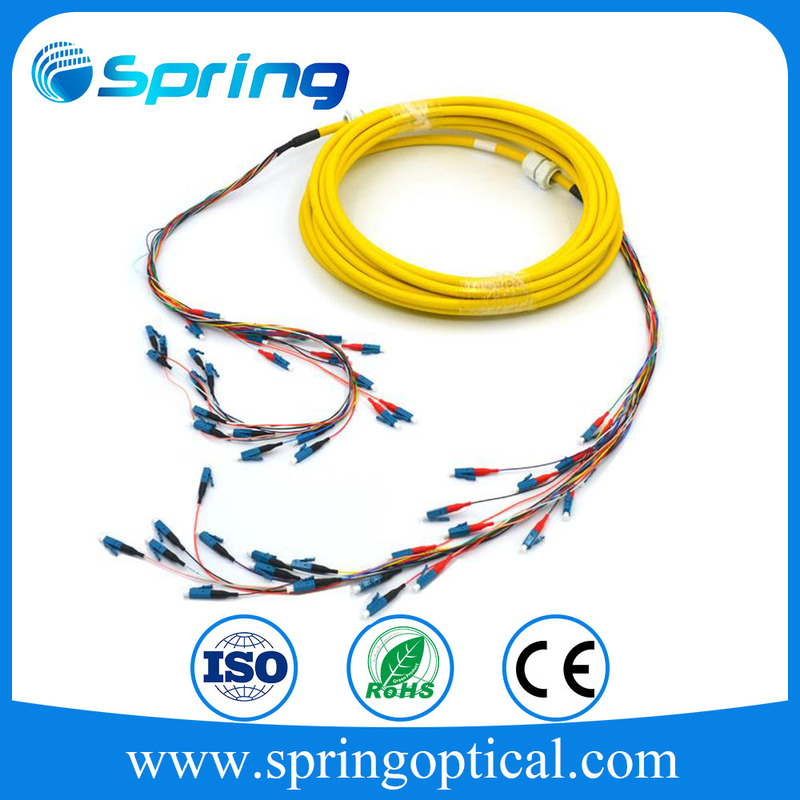 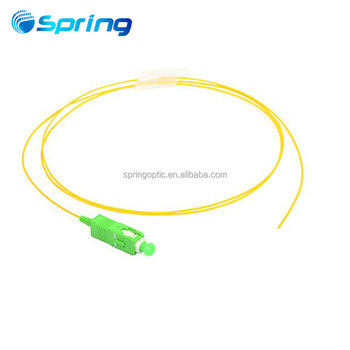 Many Thanks for checking our Fiber Optic Patch Cord. 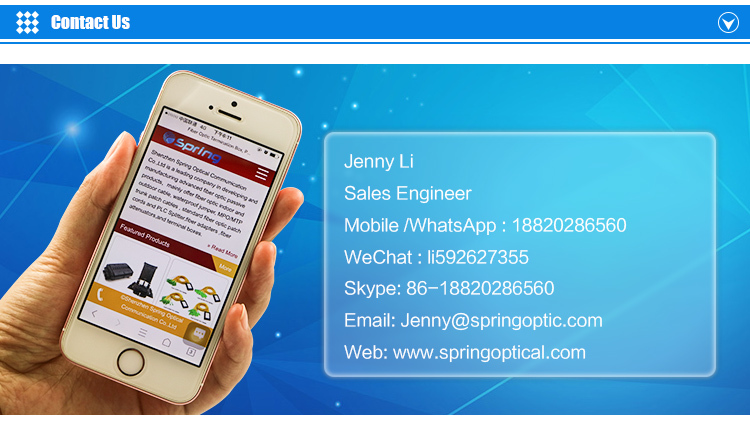 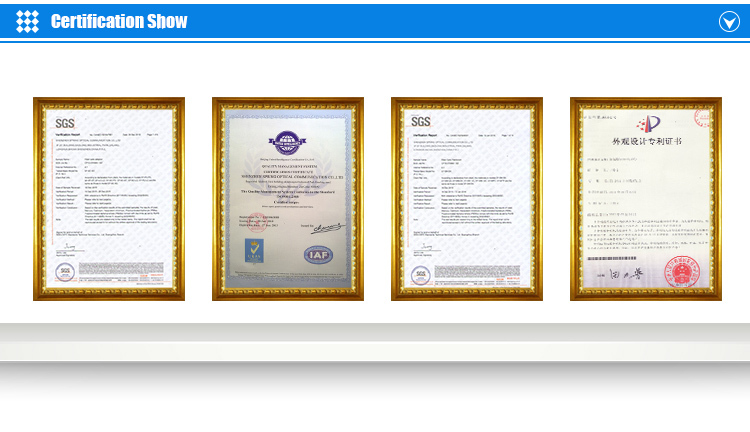 Kindly please click below "Send" button, will send our professional quotation including all information you may need immediately. 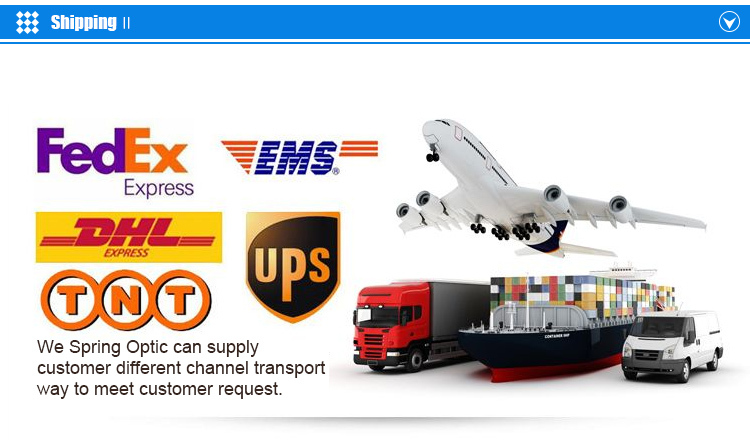 You will be satisfied with our 24/7/365 online service definitely.